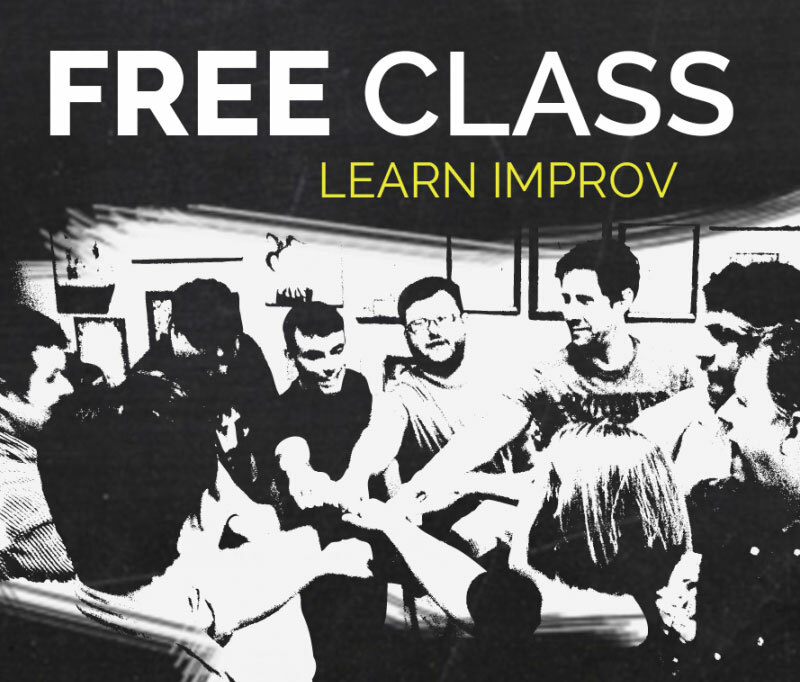 Since 1991, our professional ensemble of improv actors has entertained audiences with our unique brand of live improvised comedy. We take your suggestions and make up characters, scenes and songs on the spot. 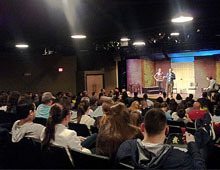 Our comedy is fun and edgy for adults, but also widely enjoyed by our younger fans. STARTS IN 54 MINS | Graduates of SAK Classes take to the stage! 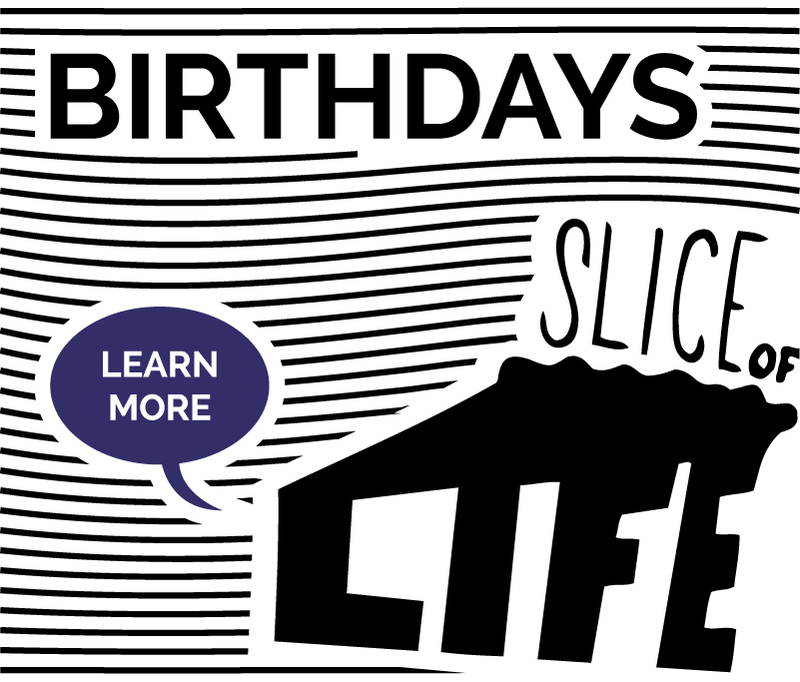 If you like the show “Who’s Line is it Anyway”, you’ll like our show. 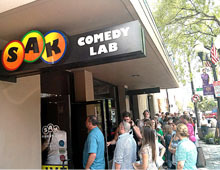 In fact, SAK was a starting place for the careers of Wayne Brady as well as writers, actors and producers for “Mad TV”, “Saturday Night Live”, and sitcoms such as “Scrubs”, “The Office” and “30 Rock”. Check out our beautiful 250 seat venue, grab beer or wine from our concession lobby, and see the next generation of national comedic talent. 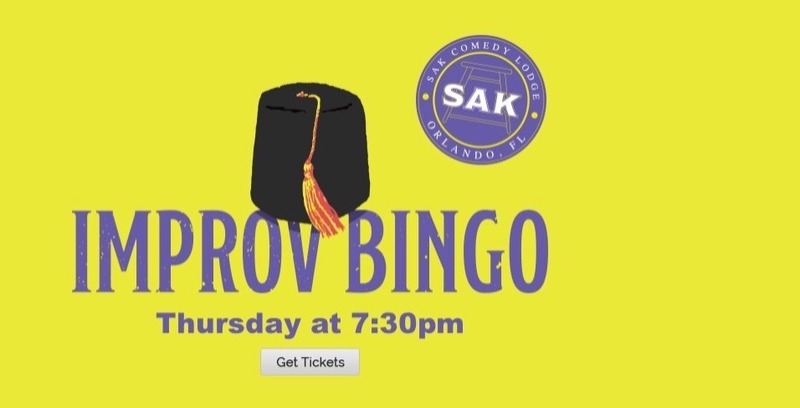 Get e-mail updates on all things SAK - shows, classes, special events and more!